LAKE VIEWS, LAKE VIEWS, AND MOUNTAIN VIEWS One of a handful of homes featuring a REAL 360 degree views. From Mt. Tallac and the Tahoe Keys all the way to Squaw Valley the view is panoramic, unobstructed and quite simply spectacular. The home features two en suite masters with walk in closets and superbly updated bathrooms. The remaining four bedrooms are spacious, light and feature unique views of East Peak, The Palisades and Fire Break ski runs, as well as surrounding mountain peaks. 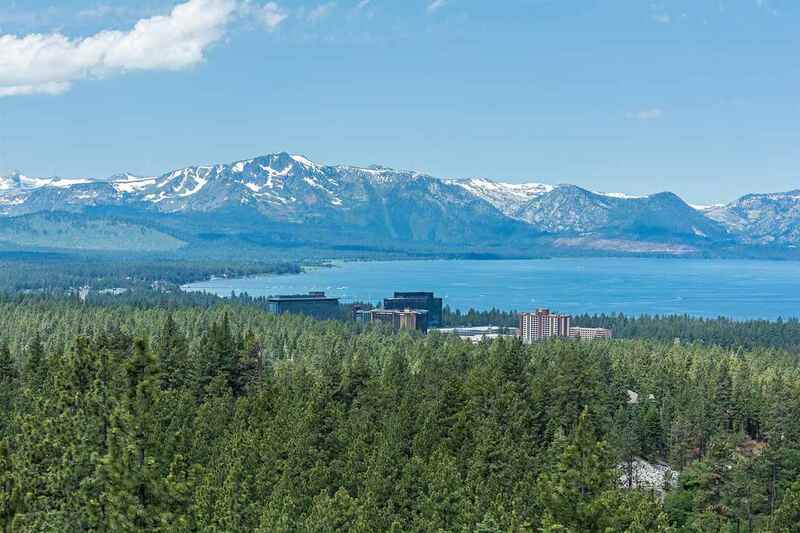 Home | Search for Homes | Advanced Search | Map Search | Foreclosures | Lake Tahoe NV Homes | Mortgage Rates | Buyer/Seller Info | About Me | My Blog | Contact Me | Real Estate News!!! © 2019 Northern Nevada Regional MLS,Inc. All rights reserved. The data relating to real estate for sale on this web site comes in part from the Broker Reciprocitysm Program of the Northern Nevada Regional MLS, Inc. Real estate listings held by brokerage firms other than Trans-Action Realty 500, Inc. are marked with the Broker Reciprocitysm logo or the Broker Reciprocitysm thumbnail logo and detailed information about them includes the name of the listing brokers. The broker providing these data believes them to be correct, but advises interested parties to confirm them before relying on them in a purchase decision. Information last updated on 2019-04-18 03:16:40.